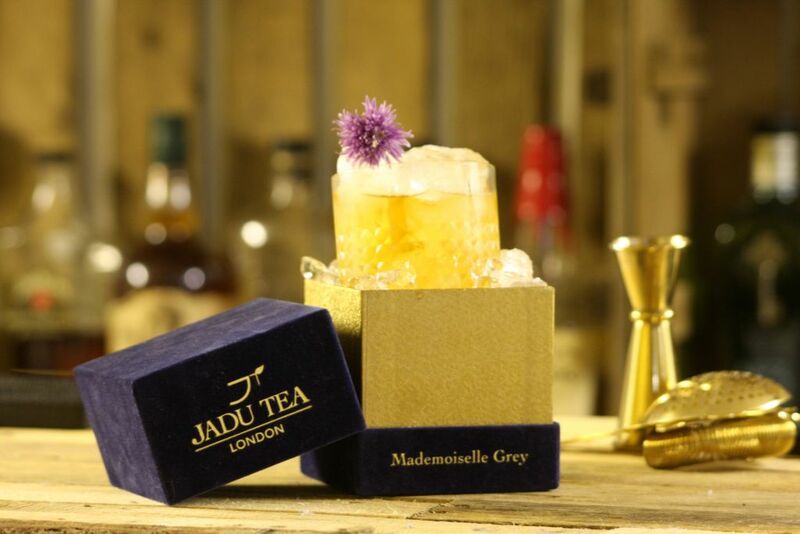 JADU Tea London is an independent Global Luxury Tea Brand based in the UK. 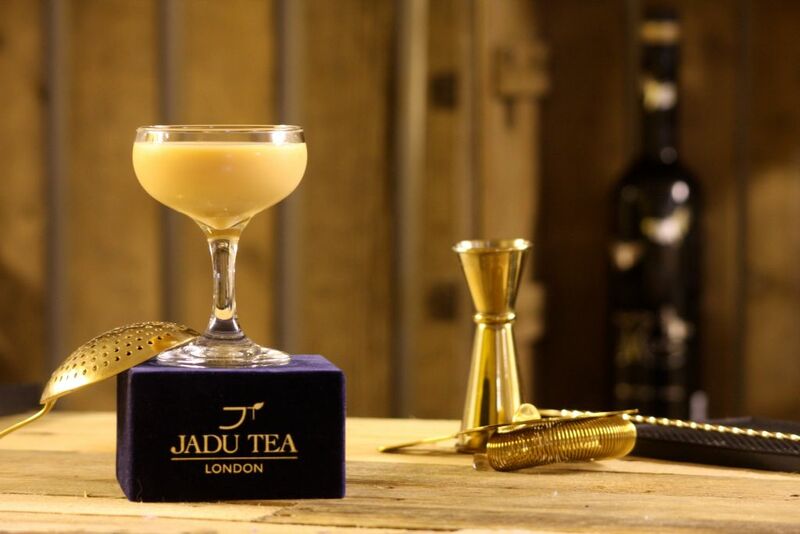 ‘JADU’ is ‘magic’ in ancient Sanskrit and their mission is to conjure a little magic through the exploration of the enchanting and spellbinding world of tea. But what is even more exciting is that Jadu have now created some rather delicious cocktails for House of Coco to try, designed by Michael Stringer. 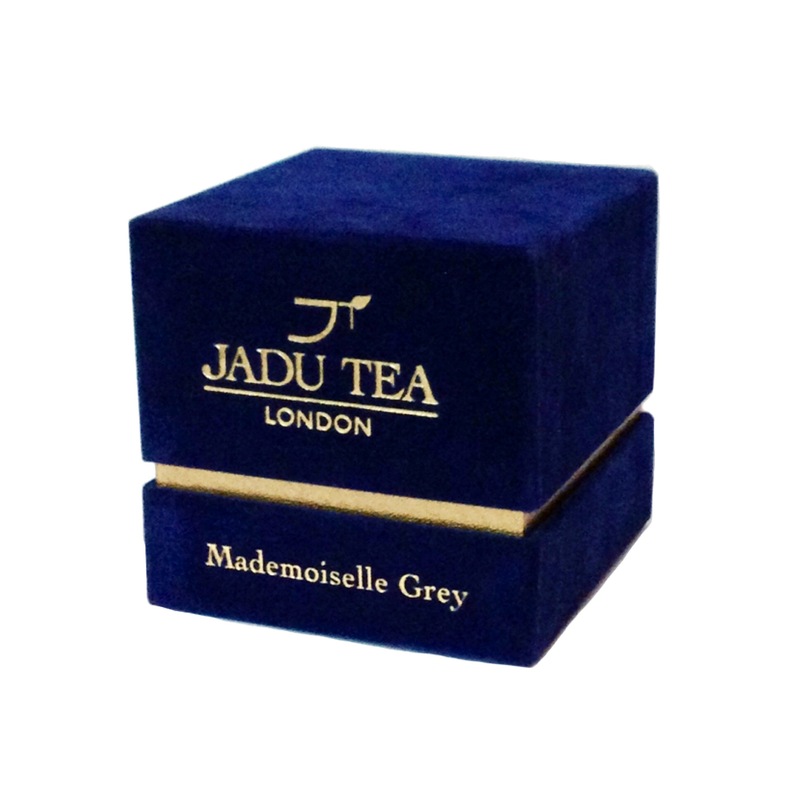 Brew the Jadu Rooibos Creme Brûlée tea as per the instructions on the packet. While still hot 70g caster sugar and leave to cool. Add all ingredients into a cocktail shaker filled with cubed ice and shake hard. Fine strain into a chilled coupe glass and garnish with a sprinkle of brown sugar.